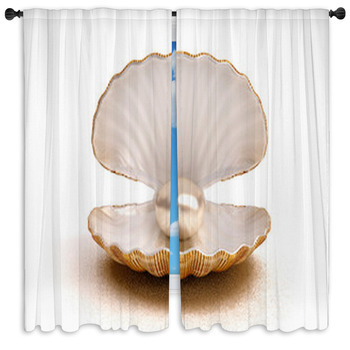 In order to create a distinctive theme that stands out from the rest, give thought to placing seashell window curtains in your home. 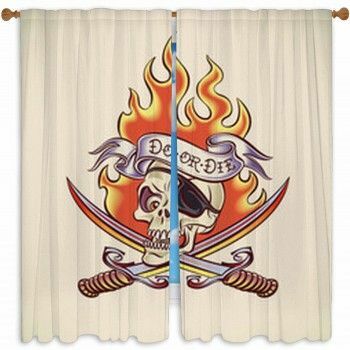 The décor of your bedroom should speak to you and others about your own unique sense of style. 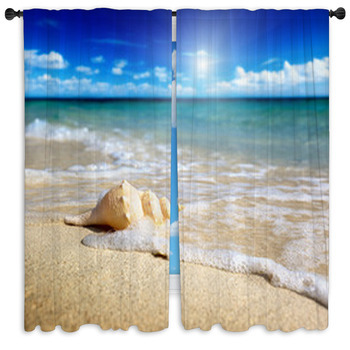 By placing a window curtain such as starfishes on beach standing in the sand in a curved line, you will give people an insight into your personality. 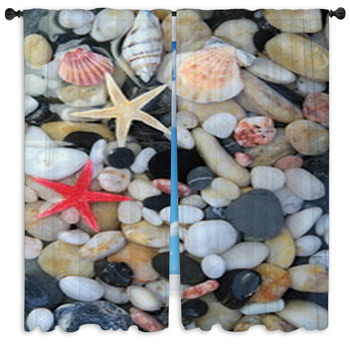 Our seashell window curtains are also a viable option for nurseries, daycare centers, and science classes. 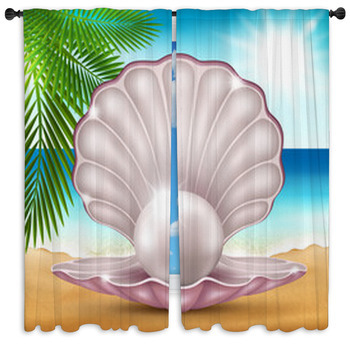 If a window is present in the classroom, you can choose from any of the seamless pattern seashell design available in the category. 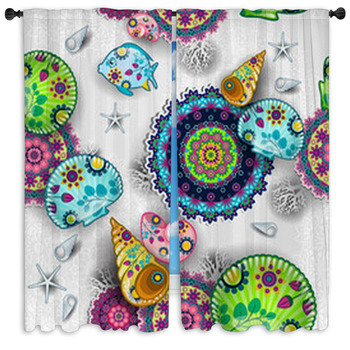 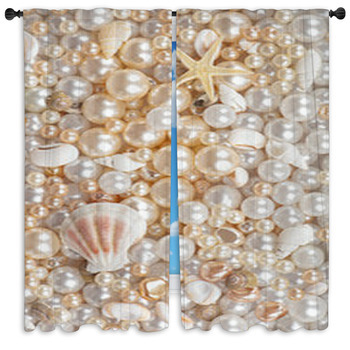 If you do not want an entirely patterned window curtain, the shells starfishes on sand window curtain has blue, green, and orange seashells situated in the bottom two corners on a sand colored background. 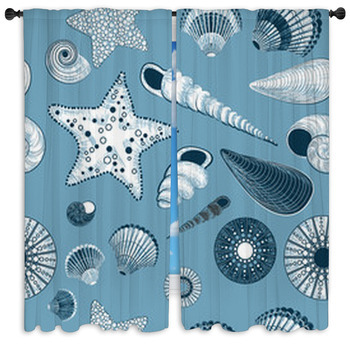 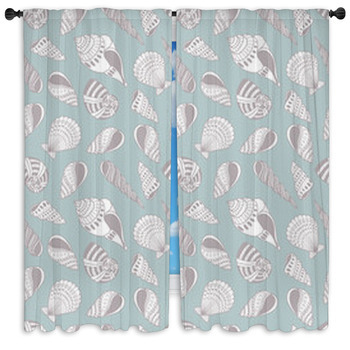 On the other hand, the seashell set window curtains features large seashells on a chocolate brown background whereas the fantasy maritime window curtain features small seashells outlined by baby blue color on a white background. 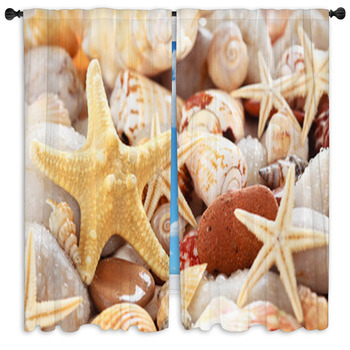 You have the choice to go with images of actual seashells on sand such as on the seashell starfish colorful window curtain or starfish shells window curtain. 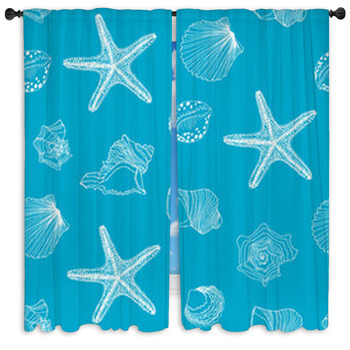 In this category, we have 250 seashell window curtains in stock. 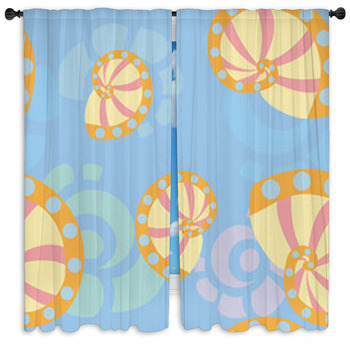 Each option is customizable with the option to personalize it. 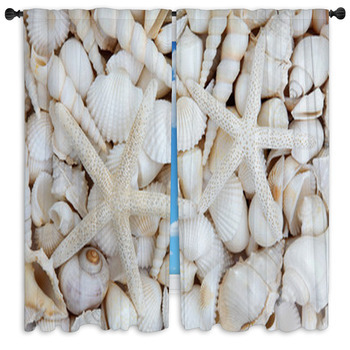 Find a place in your home to place our seashell window curtains or choose from any of the other window curtain themes available in our online store.